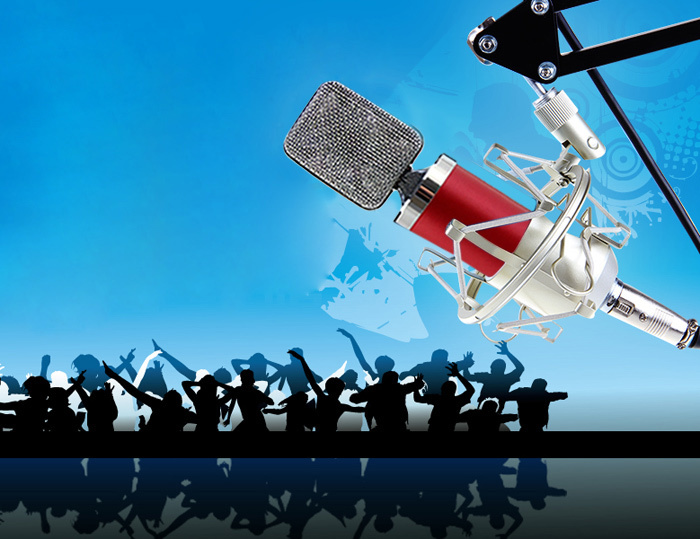 The person who loves singing can not stand a terrible microphone. 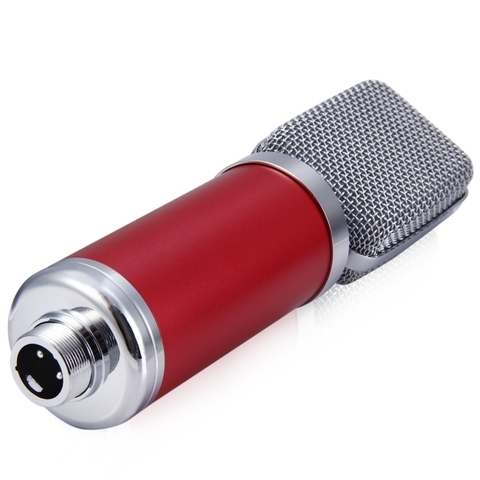 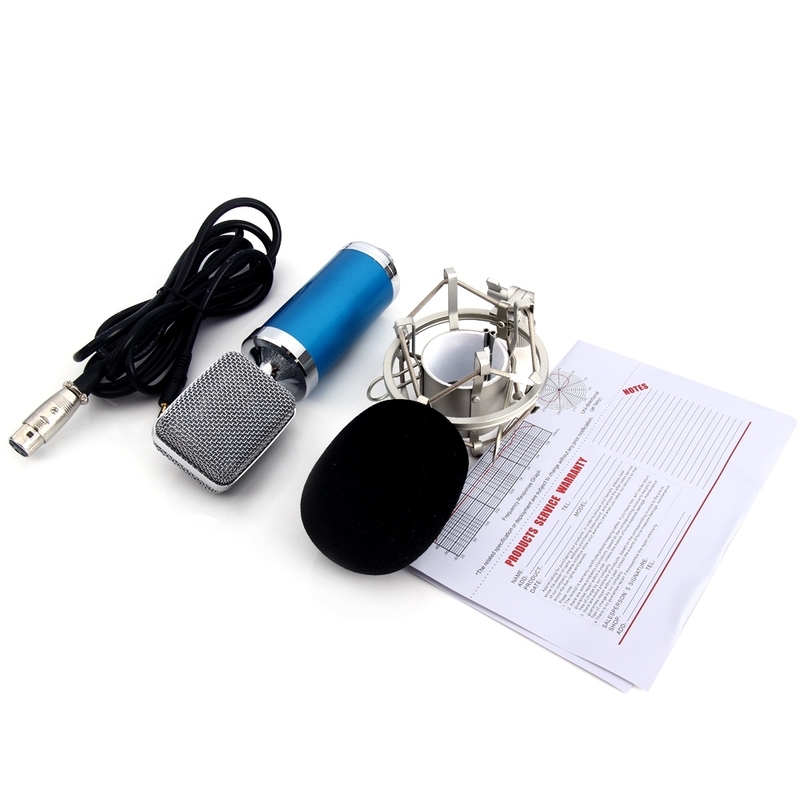 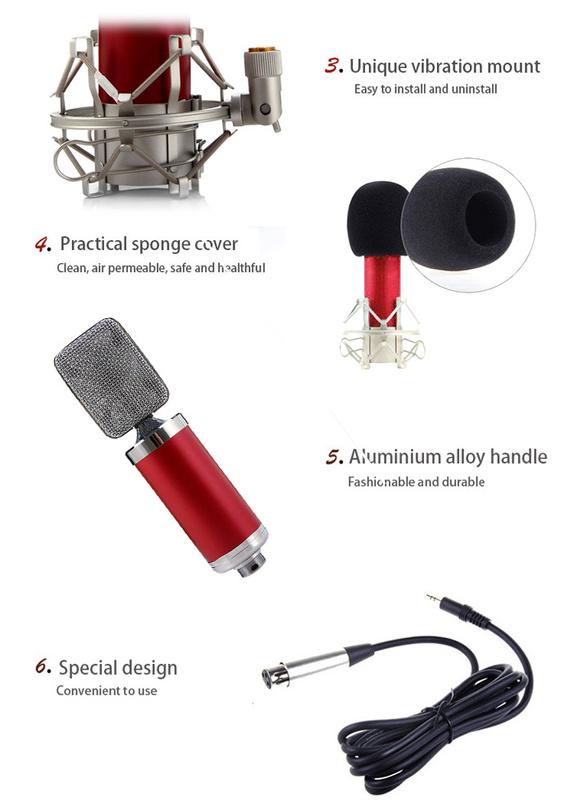 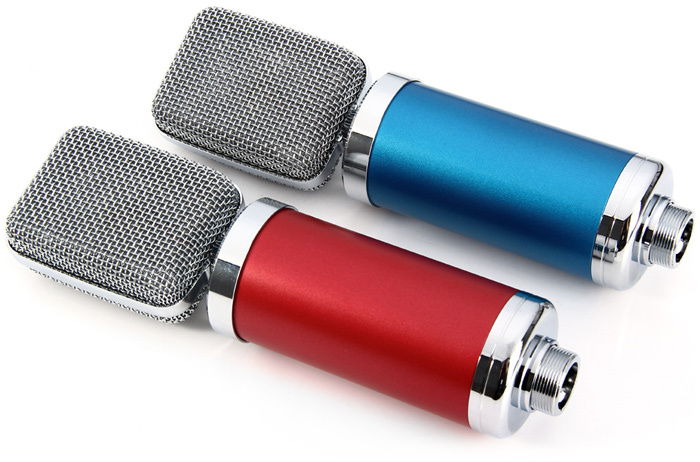 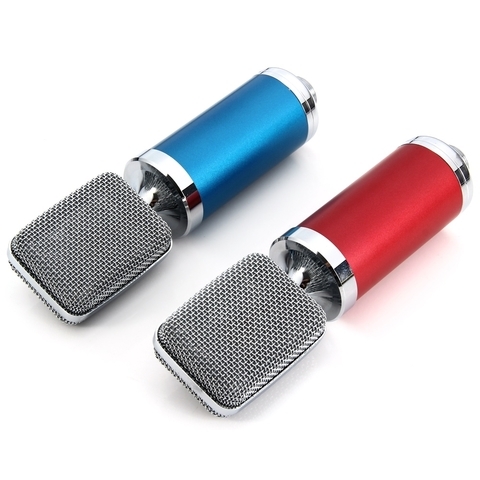 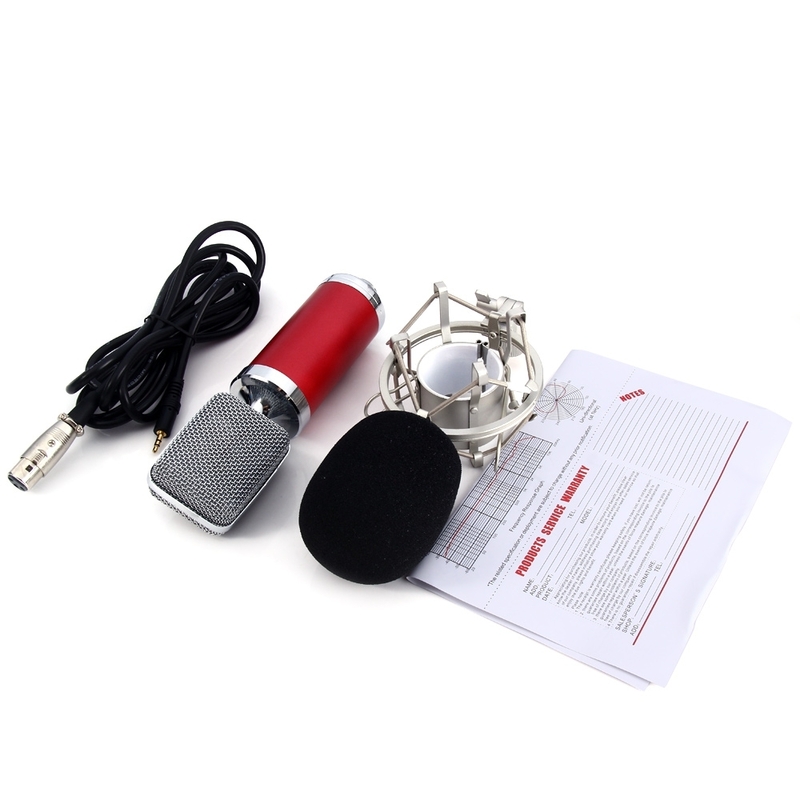 Good microphone not only gives you the perfect experience, but also greatly reduces the annoying situations such as broken singing, indistinct sound, bad sound quality and other issues. Owning this microphone, since then, the singing is just to enjoy it, making you more confident in singing. Of course, you will find life will be more colorful too. 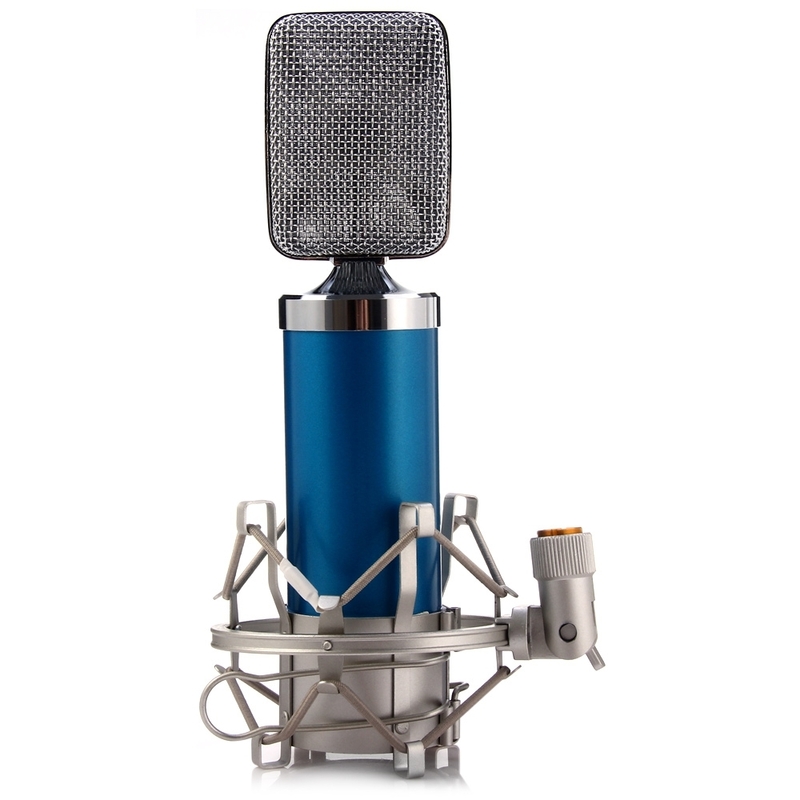 â— Professional: Adopt the exacting complete electronic circuit and gold-plated diaphragm capsule. 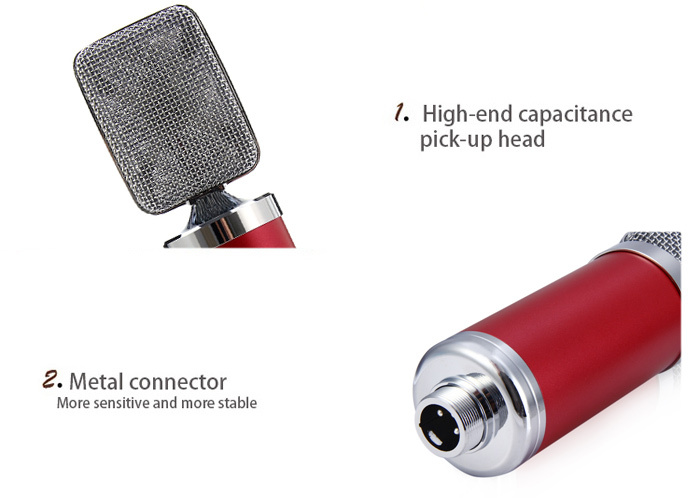 â— Good cardioids pickup pattern: High output, low self-noise, can seize accurately even the most subtle sound. 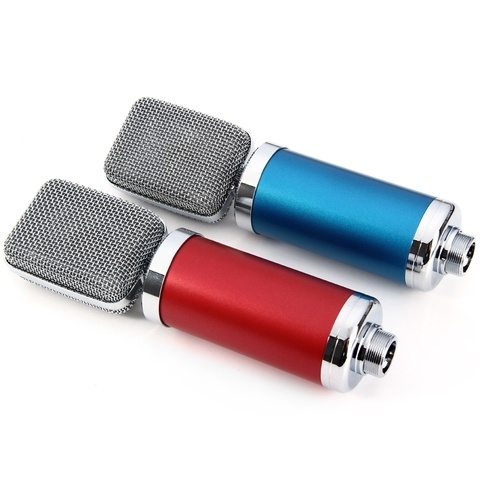 â— Designed to minimize background noise and isolate the main sound source. 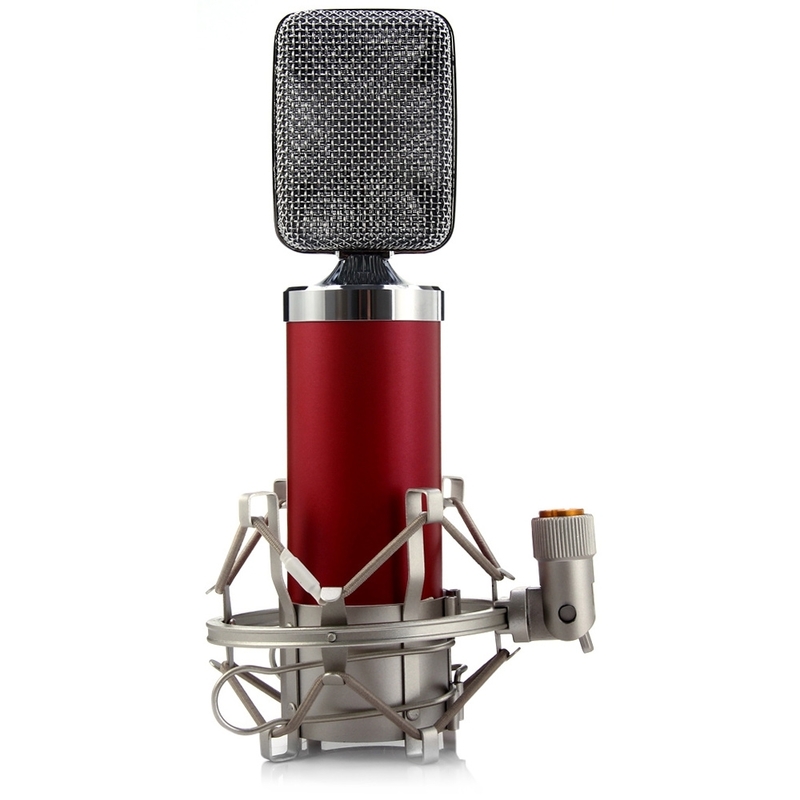 Wide frequency response makes vocal performances sound clear, natural and vibrant. 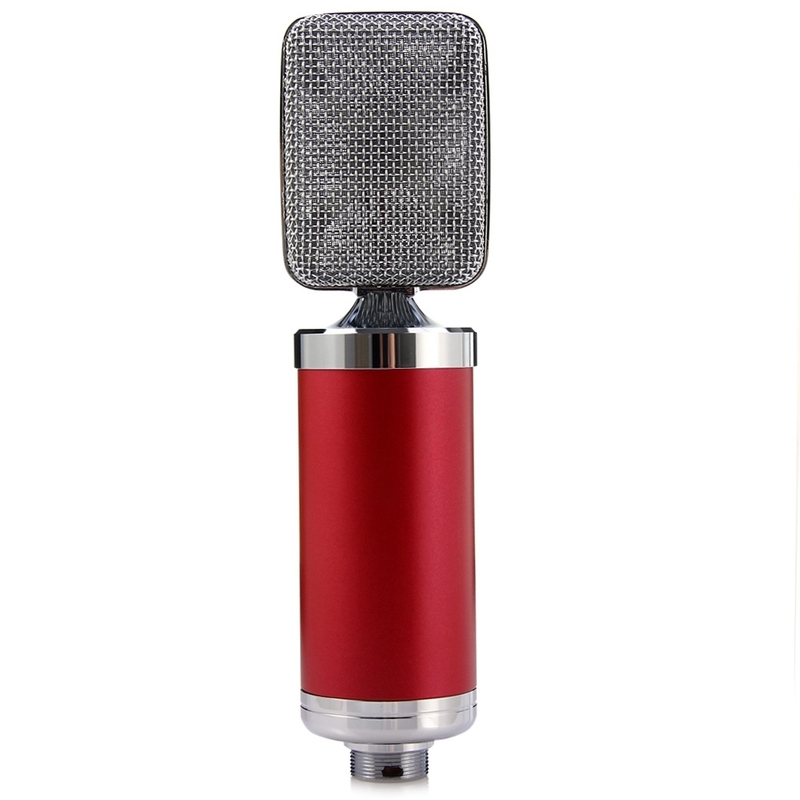 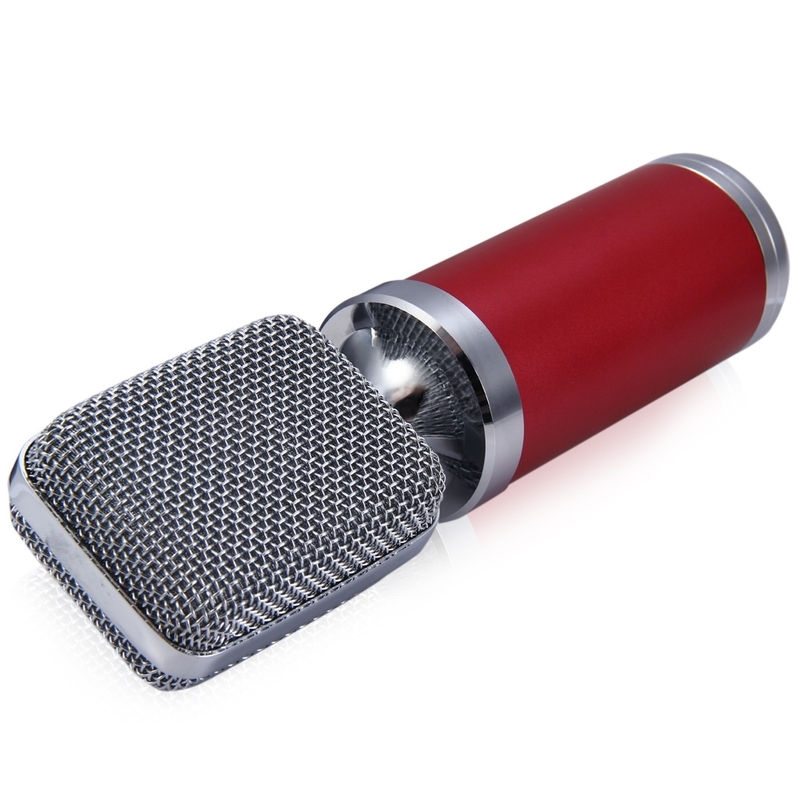 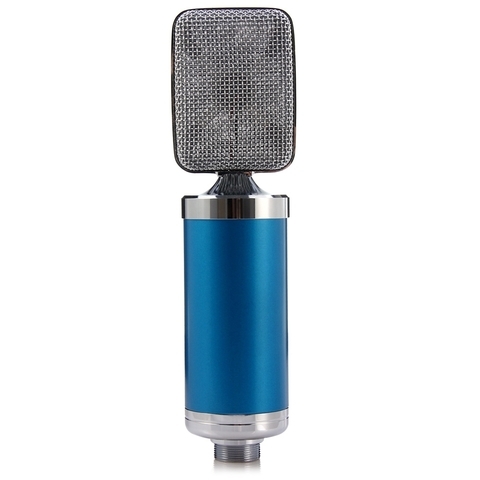 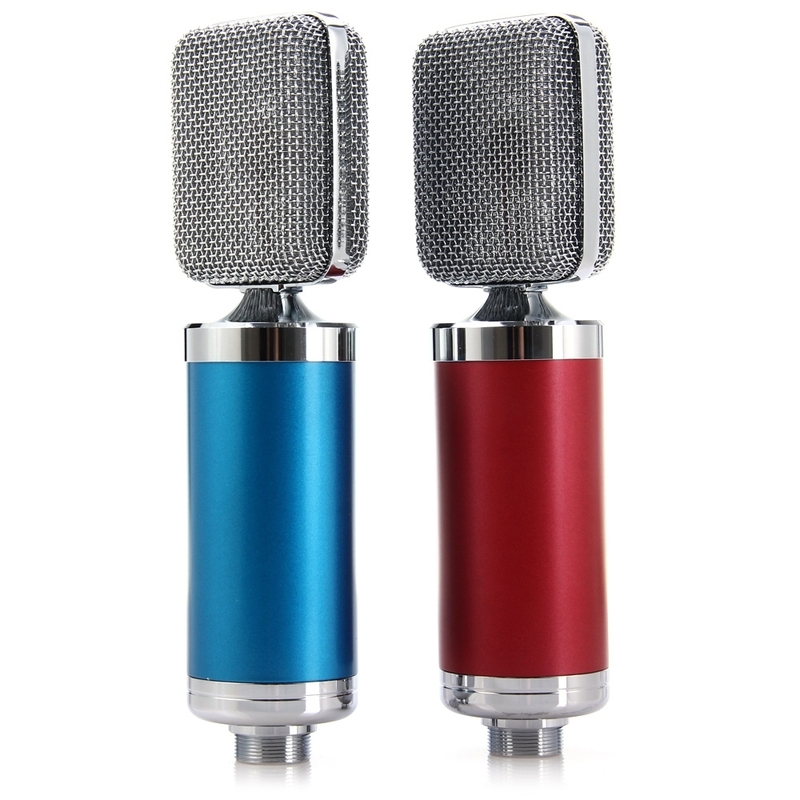 â— Includes sturdy studio shock mount, anti-vibration, features an angle adjustment with locking knob. Supports large diaphragm condenser microphone. â— Ideal for both vocal and instruments as well as for creating podcast and voice-overs for videos, gaming and video chat. â— Especially suitable for studios, broadcasting stations, stage performance and computer. 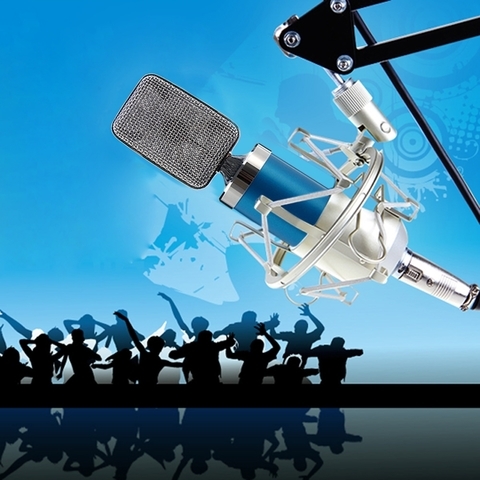 Absolutely fulfill the high requirement for broadcasting and recording. 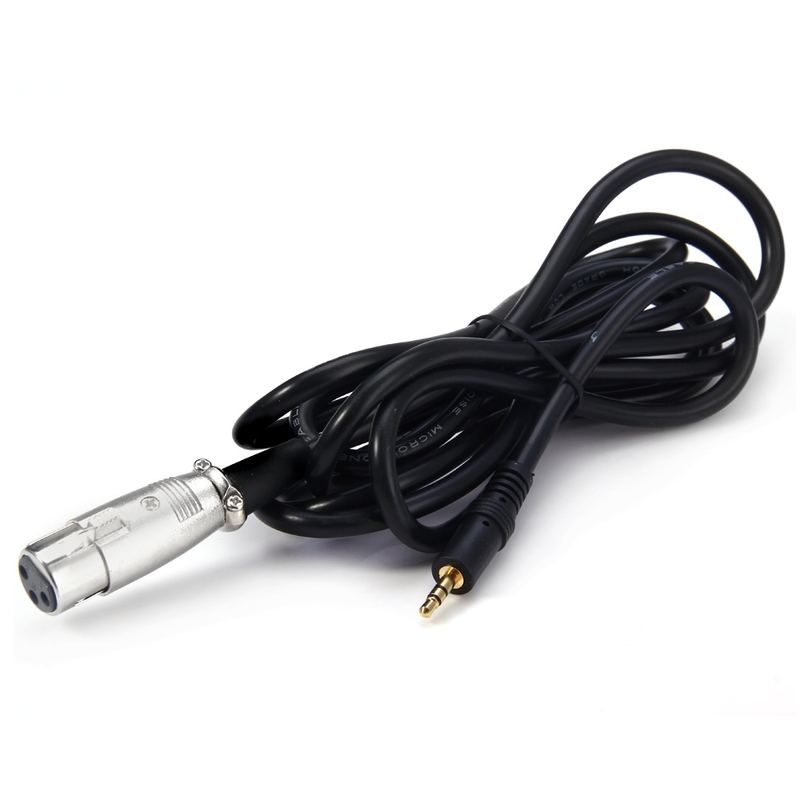 â— Compatible with devices with 3.5mm audio plug.